XeoDev partners with forward thinking companies on disruptive projects and innovative business models. A solopreneur who wants a strong technology team to expand their industry influence is our ideal client. Our core strength as a software development agency is clarity - world class web and app technology that is simple to use. We are a mini accelerator providing development, lean coaching, project management, testing, marketing, and fundraising. a) stop cooking and become a tech CEO? b) keep being a chef and hire XeoDev? New projects use: Laravel, PHP, MySQL, Bootstrap and are hosted on AWS and secured by Cloudflare. Code is always safe in bitbucket or github and testing is done on a staging subdomain before pushing live. We build engaging native apps for iOS and Android connected to our REST API and Bootstrap Admin portals. We also have active projects utilizing: IoT Beacons, WebRTC, MLS, Cordova, Swift and more. When building an MVP, decision #1 to maximize early stage learning: build web first or app first? Paying customers are the reason for starting a business. We help you acquire customers and engage with customers. We have built enagement using: SEO, SEM, SMM, DFP ads, Email Drip Campaigns and even books. The difference between 1 million and 10 million is a zero. zero means nothing. xeo isn't scared of zero. Entrepreneurship is the lifeblood of our agency. We focus on partnerships and maximize team dynamics applying Getting Things Done. Think of us as a mini accelerator taking ideas from MVP to Funded using Trello for both Lean Startup and Growth Hacking. Always set aside at least 50% of business investment for the business. Located in Orlando Florida, XeoDev builds web and mobile technology for a businesses of all sizes. Many of our clients got started with only an idea and wanted to build out an MVP. It is a joy to see those sites and apps now being used by live customers. Our mature projects are transitioning from platform to ecosystem by increasing usability and connecting with more partners through APIs. On the business side we apply Lean Startup principles and Agile Development practices. We manage projects with Trello to quantify and measure action in real time. On the technical side we build on either the preferred stack of the client or on a Laravel PHP framework providing secure REST APIs to mobile apps and admin panels. We also build Wordpress and Drupal marketing sites and manage digital media and email campaigns. A breed apart, we build the hard stuff that other agencies don't. Our agency offers both strategic coaching and professional services as well as coding and technical services. “Xeodev made our product "Mr. Sorter" amazing! Xeodev’s creative use of the most modern programing techniques linked with their creative thinking is simply genius. David and his team have taken our software solution to a level of sophistication and functionality that we did not even dream of when we first started. I would recommend David and Xeodev to anyone looking for an inspired software package." Xeodev enjoys working on custom software projects. That chance to craft something fresh and new from the very beginning is invigorating. Released in June 2018, Clutch looked across the country scouting out the top agencies. 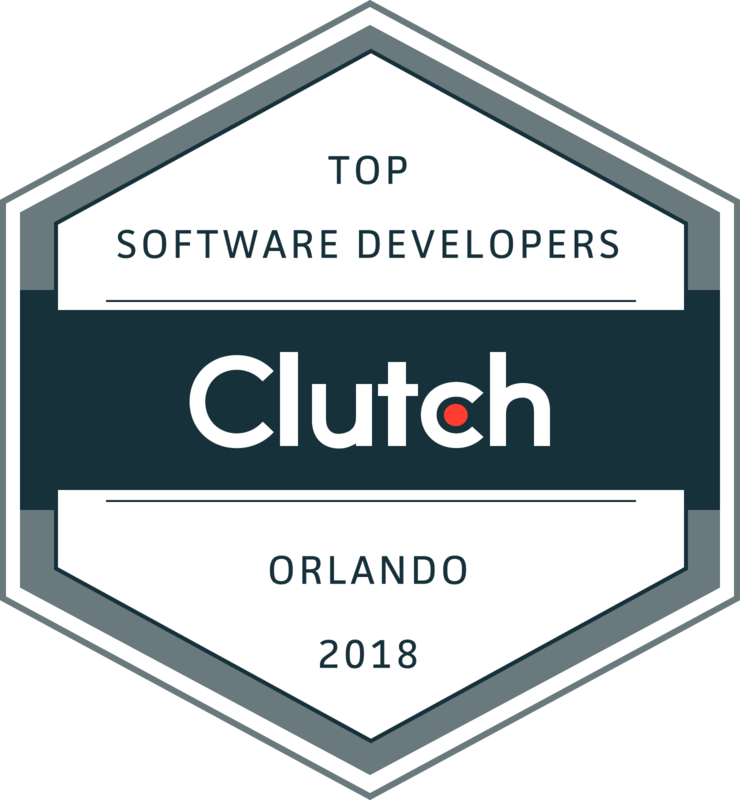 Clutch mentioned Xeodev in their press release as one of top Custom Software Developers in Orlando. We also made the Top Custom Software Developers in the state of Florida. Xeodev has released a few mobile applications and are ramping up mobile applications as a line of business. More apps will be released this summer, look here for those announcements. We have several more apps in the pipeline which we will be kicking off later this year. 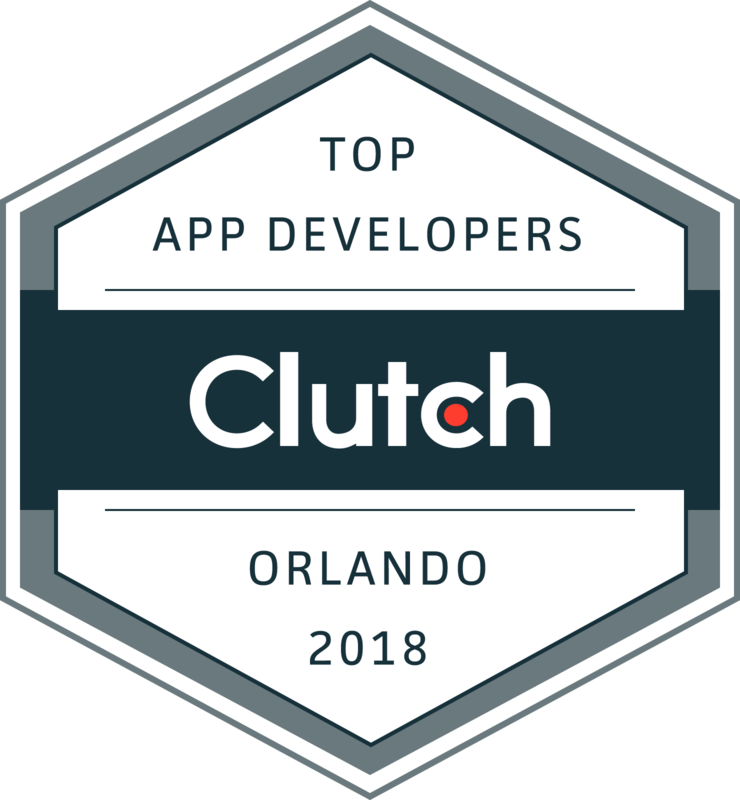 Clutch mentioned Xeodev in their April 2018 press release as one of top Mobile App Developers in Orlando. Web Development has changes quite a bit since we opened. Wordpress is about to upgrade to 5.0, Drupal 7 is stable, Font Awesome 5.0 has a lot more icons. Released in June 2018, Clutch looked across the country scouting out the top agencies. 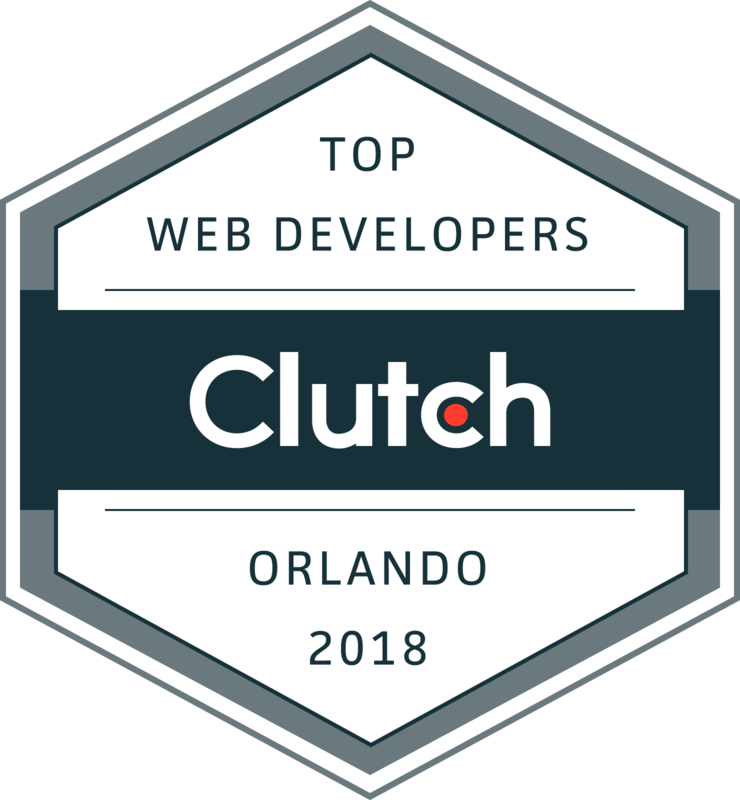 Clutch mentioned Xeodev in their press release as one of top Web Developers in Orlando. quick contact form *This field is required. *This is not a valid name. *This field is required. *This is not a valid phone. *This field is required. *This is not a valid email.